A number of companies, organizations, and platforms rely upon blockchain. A lot of new startups have emerged this year, while currently existing ones are going to grow and offer new solutions. What projects should be monitored in 2018? 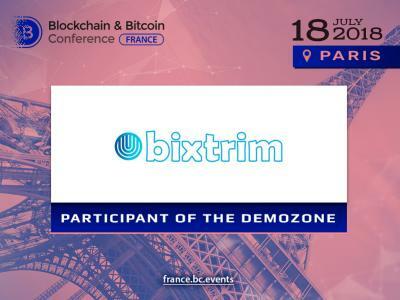 Based on distributed ledger technology, this French startup is aimed at returning confidence to business environment and solving internal issues. The company offers two main products: IndigoCore and IndigoTrace. IndigoCore provides possible structures for developing transparent platforms ready to cooperate. IndigoTrace helps businesses to coordinate apps among organizations. Stratumn was established in 2015. But do not leave it out of account this year! For instance, a year ago, the company successfully completed Europe’s largest crowd funding round and raised $7.9 million. The company is planning to spend its capital to enter the US market and expand its team by the end of 2018, thus you should carefully monitor its news. This startup uses blockchain technology to solve quite a serious and relevant problem: refugees’ crisis. The organization’s goal is to support projects helping people who are forced to leave their countries. 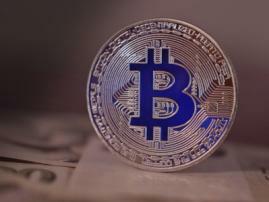 This concept can be implemented by purchasing ExsulCoin cryptocurrency. It will allow to sponsor new projects, and coin holders will be able to offer their ideas. 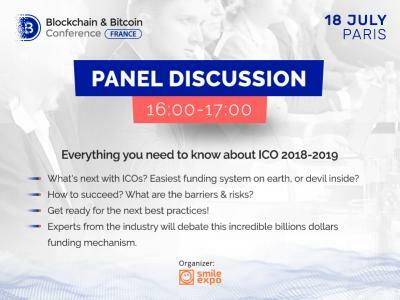 One should definitely pay attention to the startup and contribute to the solution of one of the most crucial problems nowadays. The company announced quite an unusual objective: to monitor charity and assess the impact of good deeds on our planet. The platform allows to note voluntary work and contributions to social development. Tree planting, park cleaning, or homeless support: a list of good deeds that everyone can do is unlimited. Users receive points for every charitable action, which can be exchanged for the reward. Let’s see what new solutions ixo Foundation will offer in 2018! Healthy nutrition is becoming more and more popular: the increasing amount of people start checking the quality of consumed products, and Ripe simplifies this process. The blockchain-based startup allows manufacturers, suppliers, and consumers to track all the way of product from a farm to a plate. Blockchain stores information about cultivation, allowing farmers to monitor trends. At the same time, consumers can be sure that purchased goods are produced in a proper manner. Everyone knows about the role of food industry, thus you should not miss new solutions to be offered by Ripe in 2018. The Open Bazaar downloadable platform allows people to sell their stuff simple and easy. It is similar to an advertisement board, but a decentralized one. Users can directly contact with each other. Besides, the platform does not charge extra fee for placement of goods on the market or selling them, unlike Amazon or eBay. Fast, easy, safe – it deserves your attention in 2018! 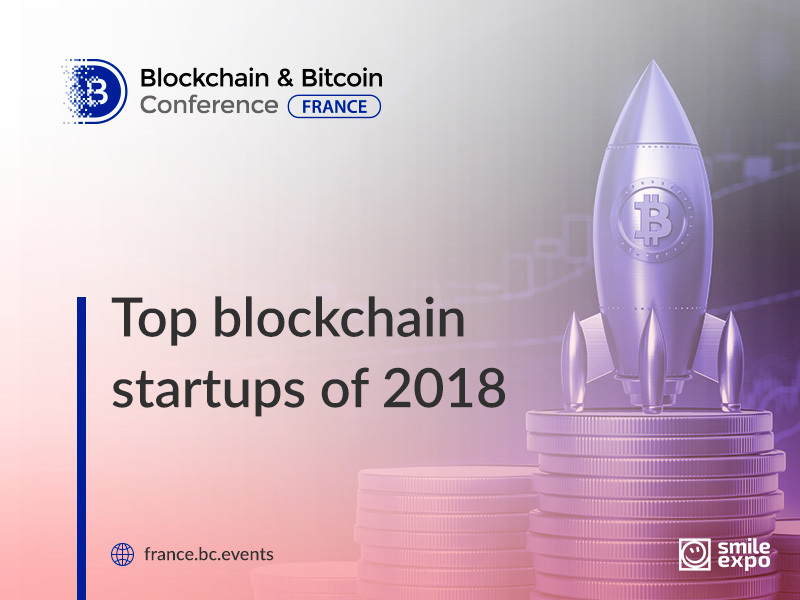 A variety of other startups based on blockchain technology will talk about their ideas and introduce their solutions at Blockchain & Bitcoin Conference France. 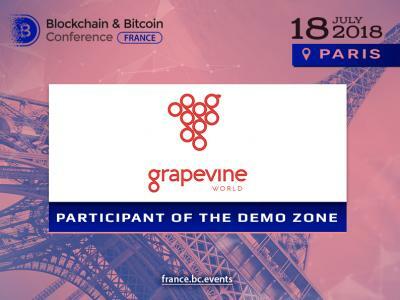 Don’t miss the opportunity to get acquainted with development teams at the event!